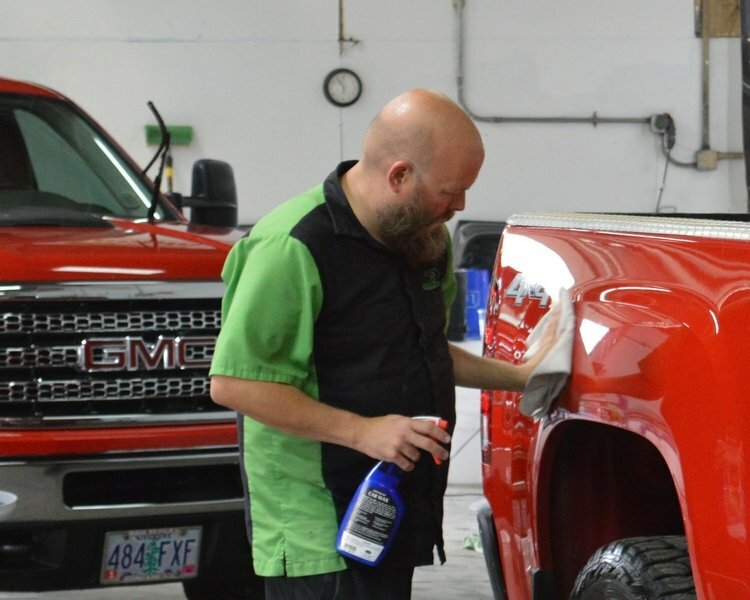 Founded by award-winning entrepreneur Ryan Hendricks in 2013, FTA Styling is one of the most respected auto appearance companies in the Pacific Northwest. Finishing Touch Auto specializes in complete automotive care, paint restoration, and protection. 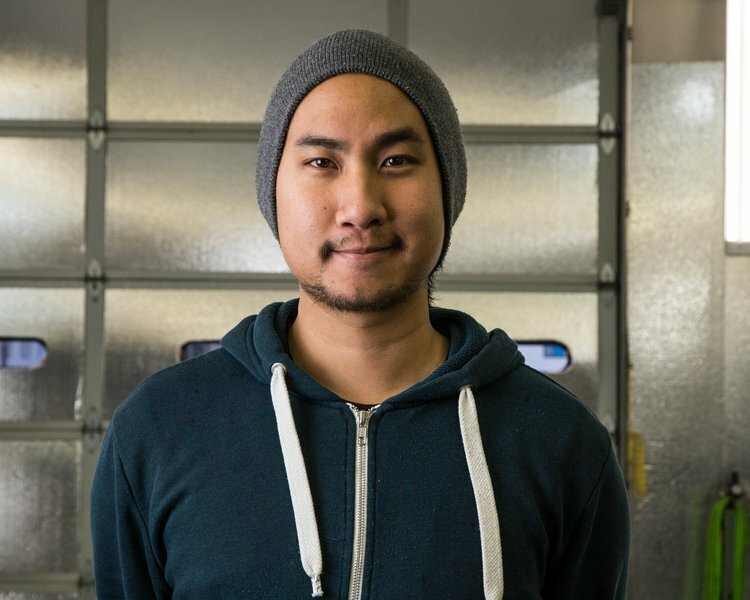 We are dedicated to using the most advanced technology in caring for our clients’ vehicles. When your vehicle leaves our shop, you can be assured that you are leaving with the best protection available. At FTA customer service is our top priority. From the first interaction to the moment you pick up your vehicle, we are committed to providing unmatched professionalism. Since 2015 we have tripled in size, and therefore, we are looking for an individual ready to wow our clients with the same service they have come to expect over the past few years. Clients of FTA have come to expect perfection. And because of the wear and tear vehicles are subjected to through daily driving and improper wash methods, we must utilize specialized methods to restore the finish to better-than-new.